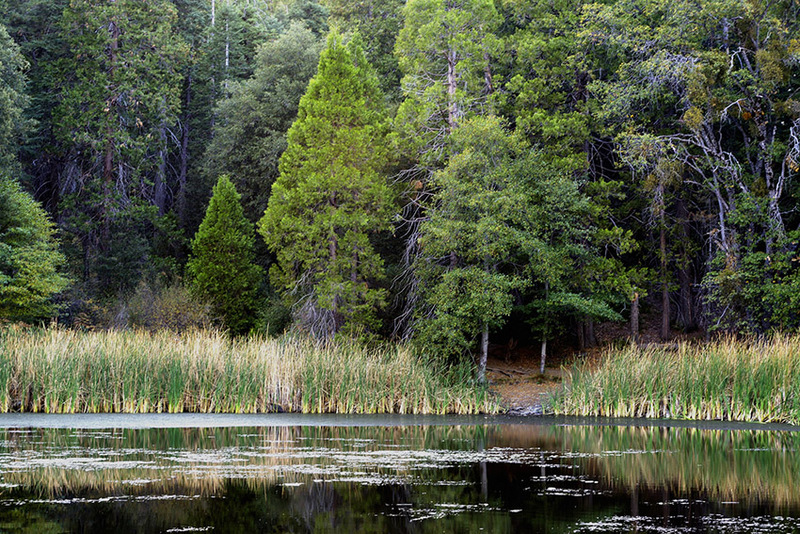 Palomar Mountain State Park features spectacular views of the Pacific, camping, picnicking, hiking, and fishing (trout) in Doane Pond. 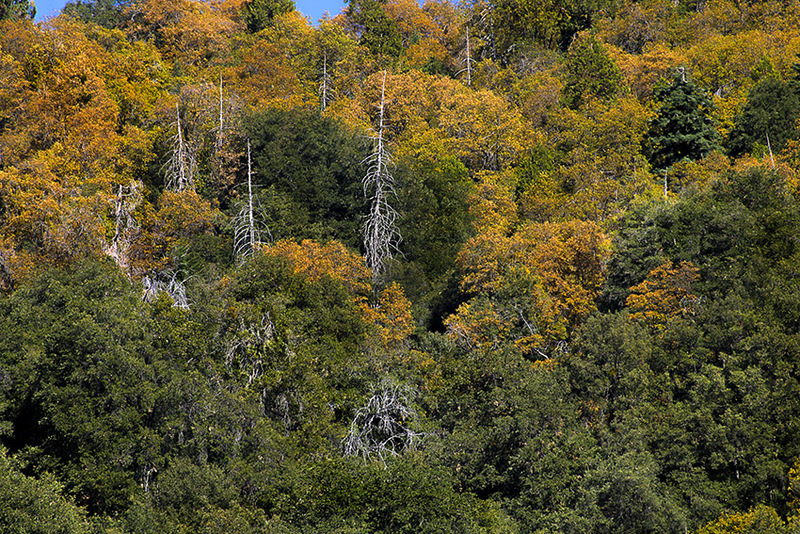 Coniferous forests cover much of the 1,897, in contrast to the dry lowlands surrounding the mountain. This is one of the few Southern California areas with a Sierra Nevada-like atmosphere. The park is off Highway 76, up Highway S6, then left on Highway S7 at the junction near the mountaintop. 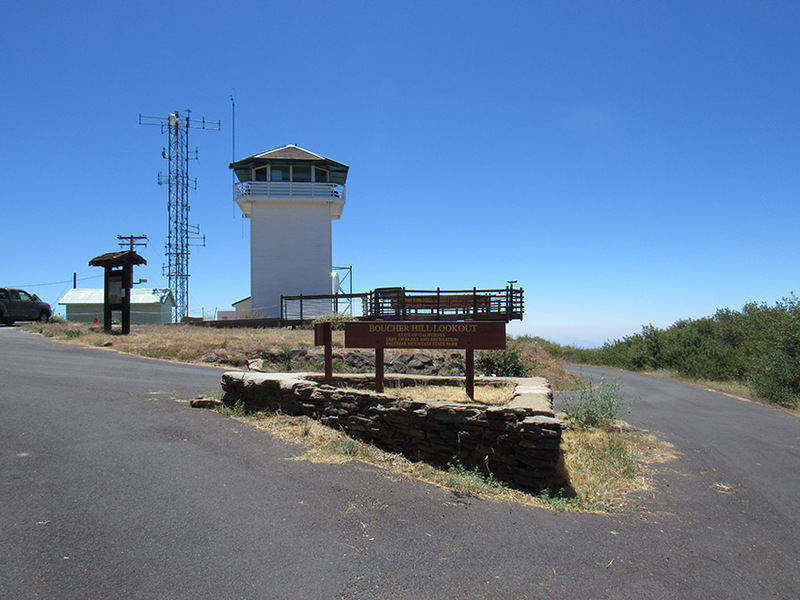 To keep your visit to Palomar Mountain State Park an enjoyable experience, please do not feed the wildlife and keep your campsite and picnic areas clean of trash and food. This will help protect you from diseases that can be transferred from wildlife to humans and will help make your outdoor experience a fun and safe time. For more information about the importance of keeping the wildlife's diet natural, click on the following link "Please Don't Feed Park Wildlife". Due to the threat of the Goldspotted Oak Borer spreading throughout San Diego County, no oak firewood will be allowed into Palomar Mountain State Park. 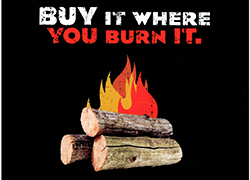 Wood can be purchased at the park or you can bring other species of firewood, such as pine or eucalyptus. 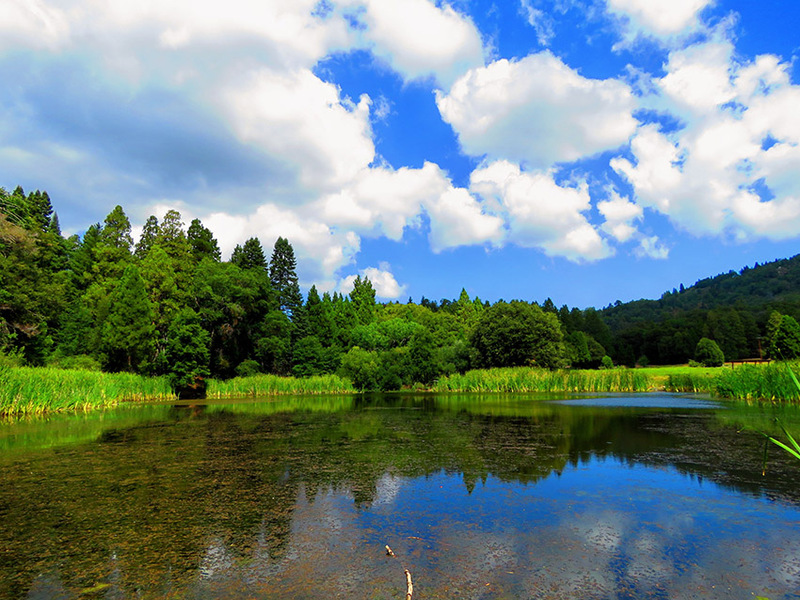 The beautiful forest and mountain meadows of Palomar Mountain State Park are in northern San Diego County, high atop the west side of Palomar Mountain. Large pine, fir and cedar trees make the park one of the few areas in southern California with a Sierra Nevada-like atmosphere. The park features camping, picnicking, hiking, and fishing (trout) in Doane Pond. Coniferous forests cover much of the 1,862 acres, in contrast to the dry lowlands surrounding the mountain. 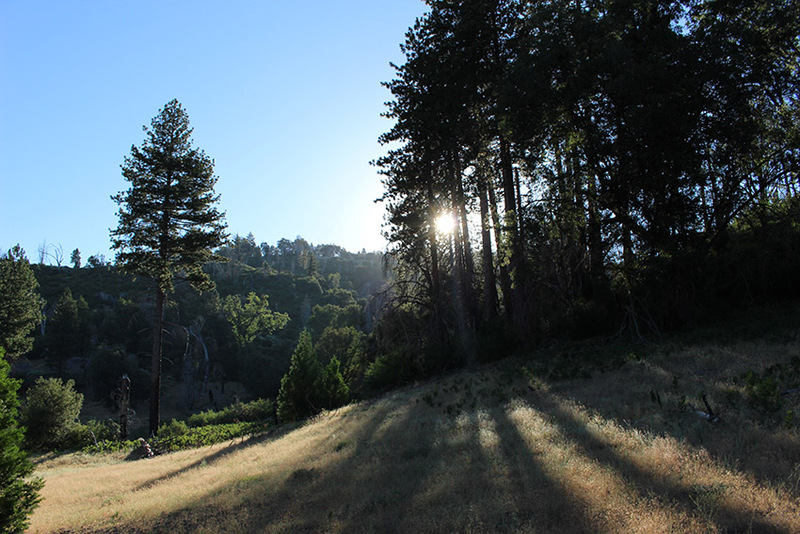 Elevation within the park averages 5,000 feet above sea level, making evenings cool even during the summer. 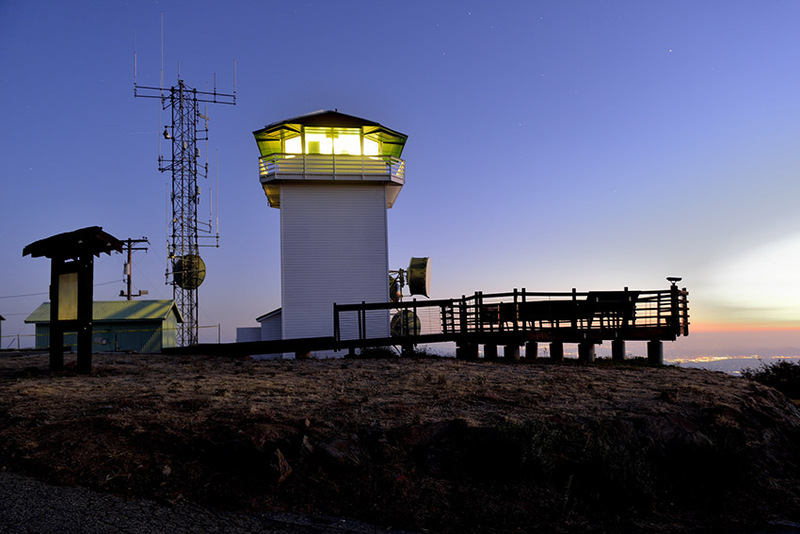 A number of vista points offer spectacular panoramic views both westerly toward the ocean and inland toward the desert, particularly from Boucher Hill Summit, which has been listed in the Sierra Club's "Hundred Peaks Section" since first published in 1946. 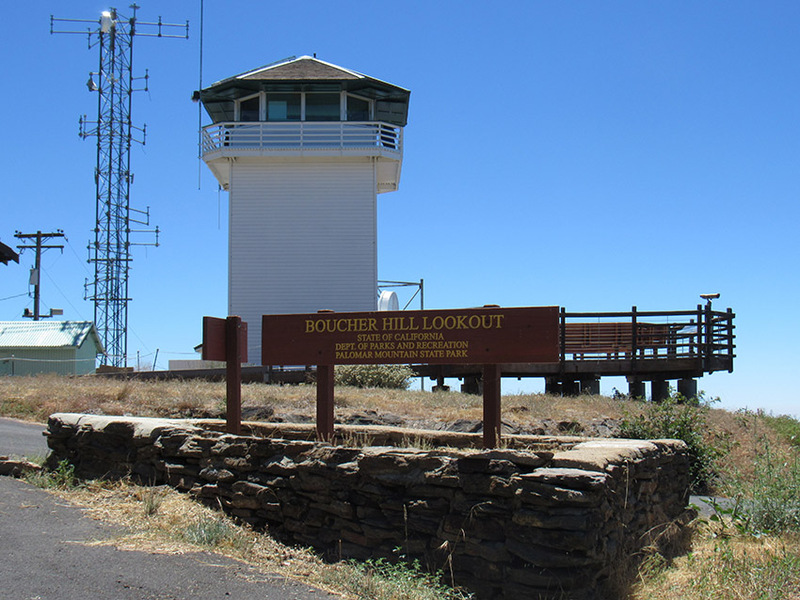 There, you'll also find the historic Boucher Hill Fire Lookout. From Highway 76, either of two roads can be used to reach the park. The one from Rincon Springs (County Road S6) is scenic but rather steep and winding. County Road S7 from Lake Henshaw is longer, but its gentle grade makes it more suitable for heavily loaded vehicles and those pulling trailers. Please note that there are no gas stations on Palomar Mountain. If you're using GoogleMaps or MapQuest, the park's physical address is: 19952 State Park Rd. Palomar CA 92060. The online video journal of the Colorado Desert District covering Anza-Borrego Desert State Park®, Cuyamaca Rancho State Park, Palomar Mountain State Park, Picacho State Recreation Area, Salton Sea State Recreation Area, and Indio Hills Palms Property. California State Parks Kid's Safari goes to Palomar Mountain State Park and explores around Doane Pond.